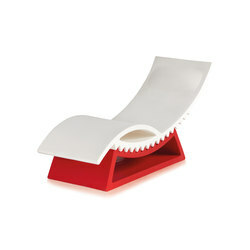 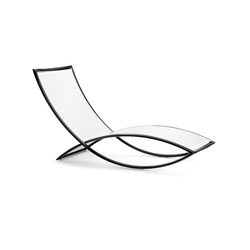 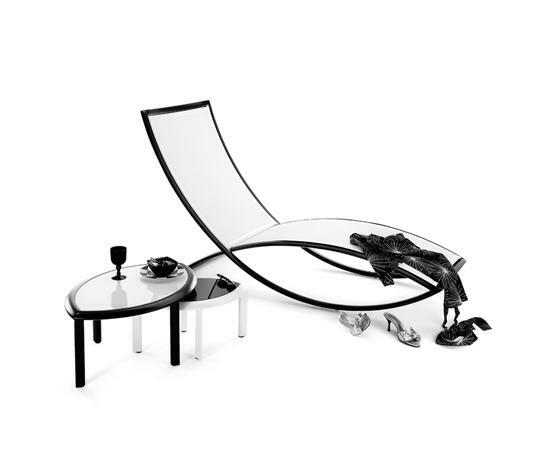 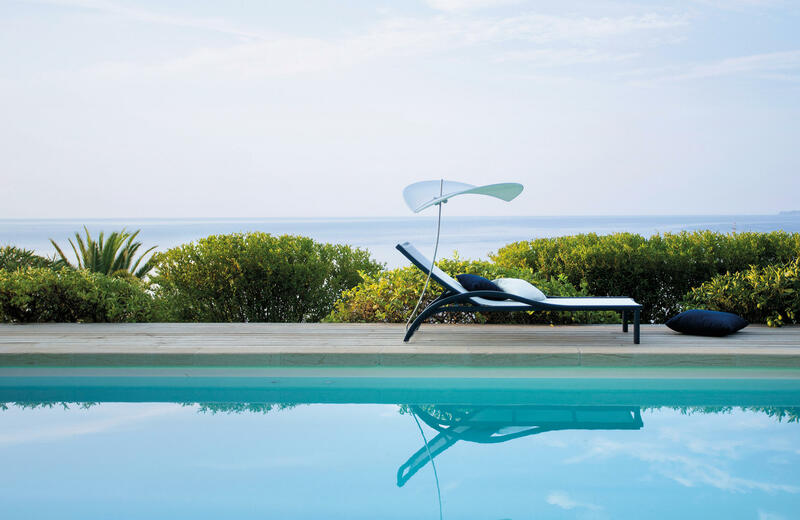 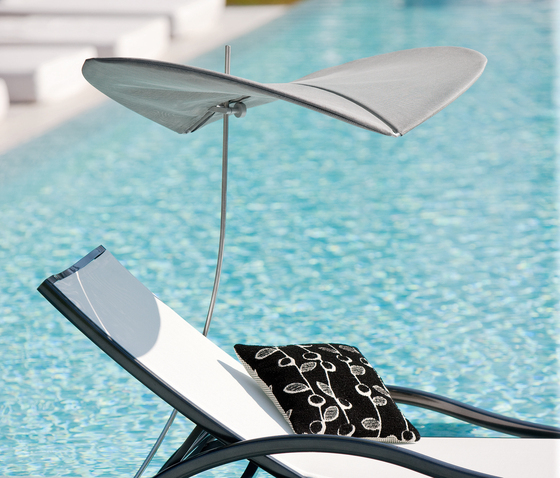 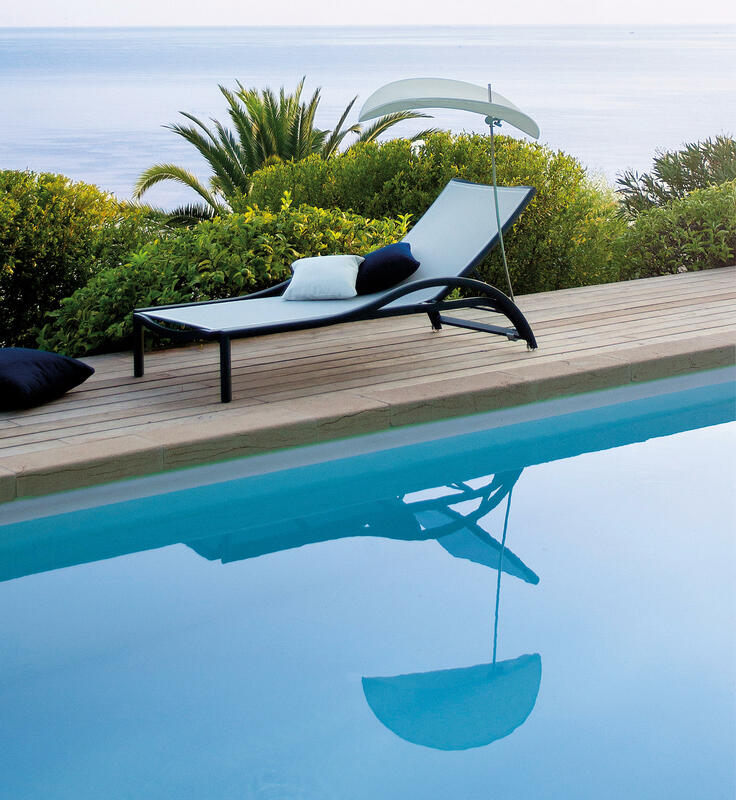 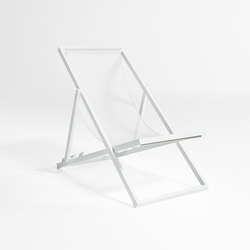 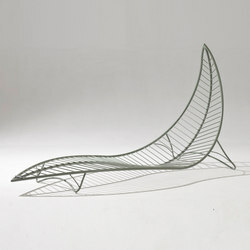 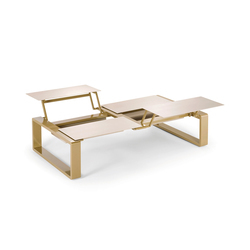 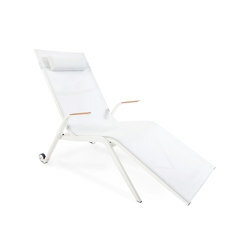 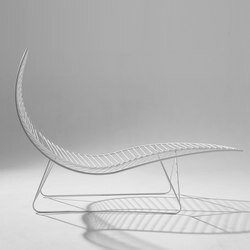 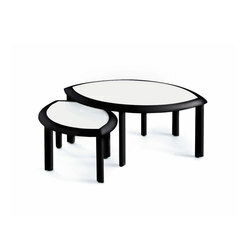 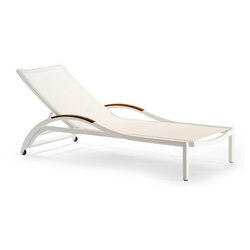 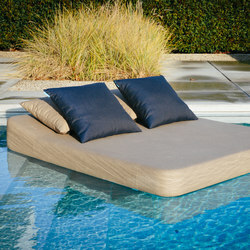 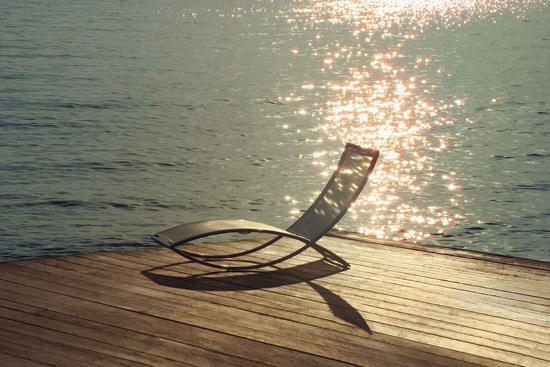 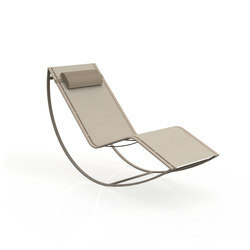 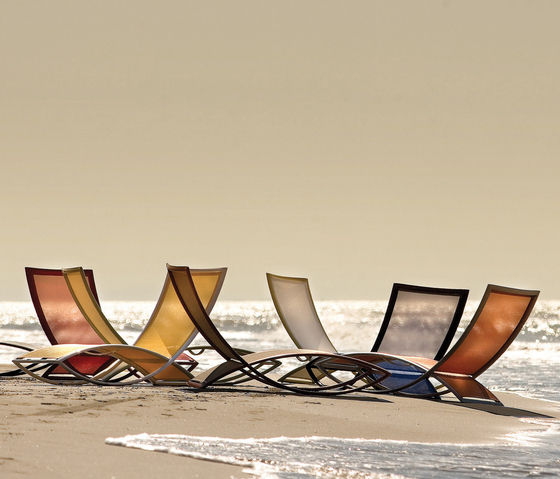 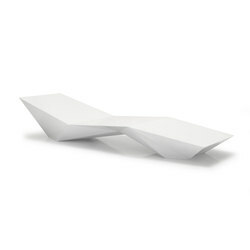 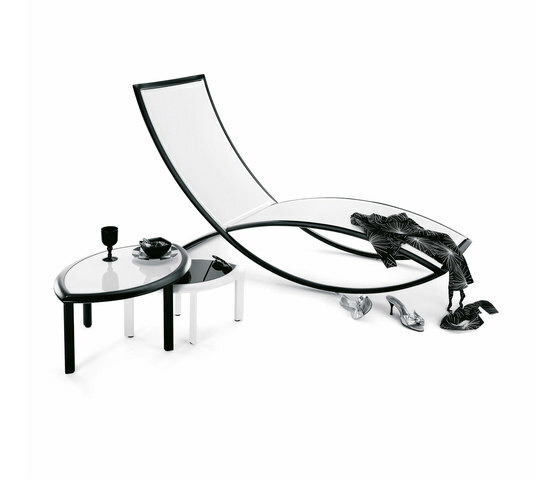 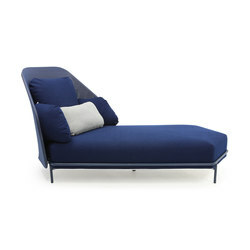 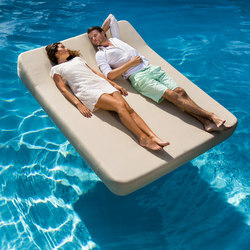 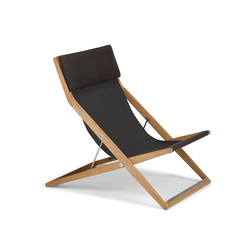 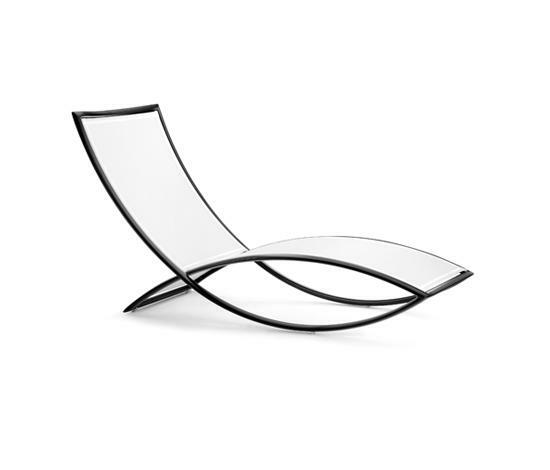 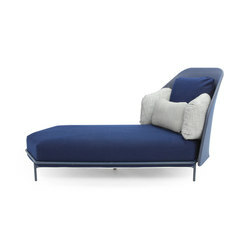 Iconic item, the Fish sunbathing chair revels in a minimalist and sleek design. 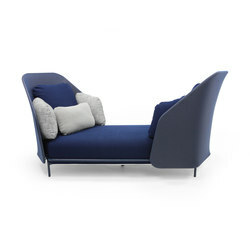 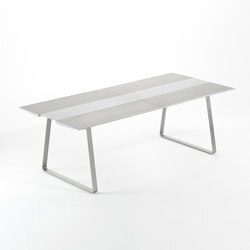 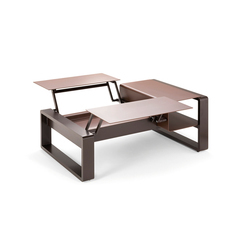 Design Thomas Sauvage. 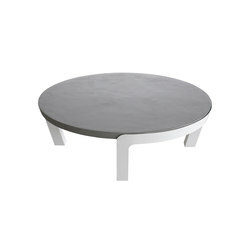 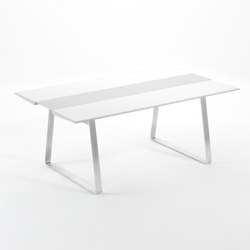 Thermo-lacquered aluminum frame. 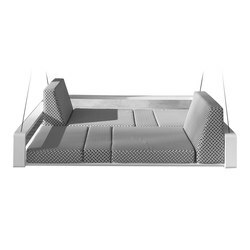 Mesh seat in Batyline®.